We have a program that is right for you! The Senior Community Service Employment Program is a program of the United States Department of Labor, its Employment and Training Administration, to help more senior citizens get back into or remain active in the labor workforce. Do I qualify for SCSEP? Employment Opportunities and Economic Security. Social Impact of Community Service Employment. Foster Grandparents work one-on-one with at-risk and special needs children and youth. In many cases, these children lack the basic resources at home to help them with their school work and Foster Grandparents can help fill that void. They only serve in schools, or other educational settings, and help children learn to read. 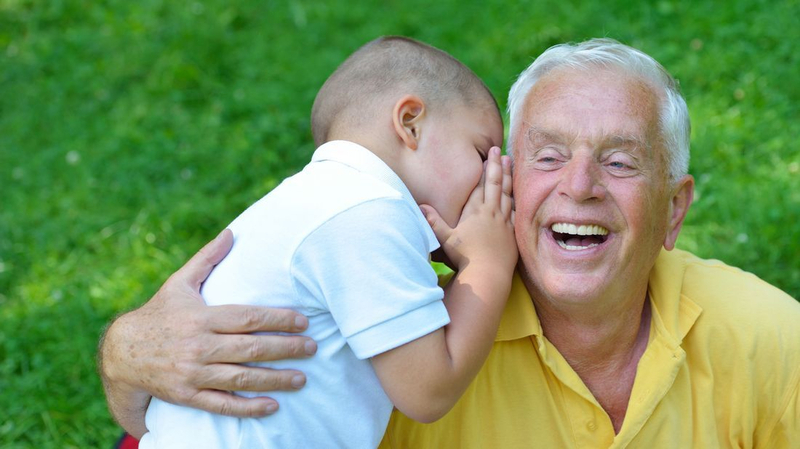 Foster grandparents are role models, mentors and friends to these children. Members who are income eligible may receive a stipend to help defer the costs of volunteers. The Foster Grandparents Program is a powerful force to improve educational outcomes. They also serve as a constant, reliable presence for children in need of positive adult role models. Connecting generations provides both students and Foster Grandparents with a chance to learn, share, and form a bond. This program changes the lives of the children involved. It also changes the lives of the Foster Grandparents and the teachers and staff who support them. This program is about learning, but it’s also about service, joy and connection. How can I become a Foster Grandparent volunteer in my community? "The training has been invaluable, uplifted and boosted my self confidence, and the pay has helped me to pay my bills in a timely fashion, instead of juggling like I usually have to." "I only went to a few places seeking employment. I'm 64- years- old and not healthy. So nobody is interested unless you can do a bunch of labor or work," said Tucci." I have been working on getting on the computer, running the computer, setting up e-mails, and a little bit of typing If it wasn't for ND Senior Career Development I would be living in my car.," said Tucci. "I've noticed most people are embarrassed when seeking our help - don't be. We've all been there and have come from the bottom. So many people here care for you and will go above and beyond."